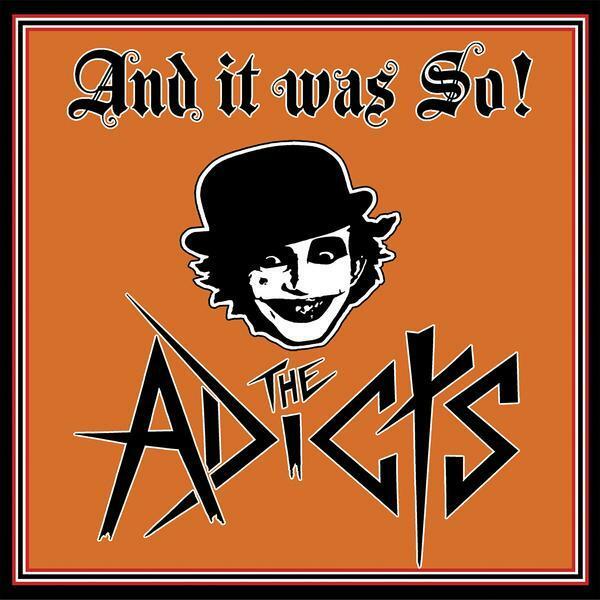 Unparalleled with their Clockwork Orange Droog attire, infectious high energy, uptempo music and unforgettable performances, THE ADICTS are no strangers to the scene having formed in the 1975 in Ipswich, England. These punk legends continue to raise sonic hell! The bands eleventh full length release, ''And It Was So! 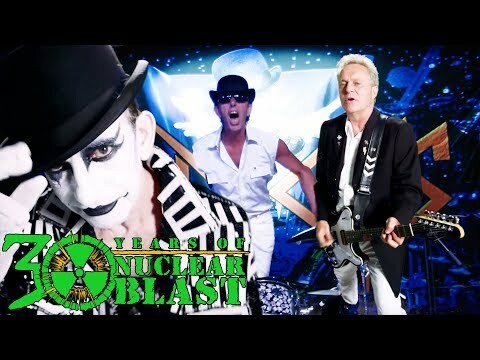 '', is their debut on Nuclear Blast Records.